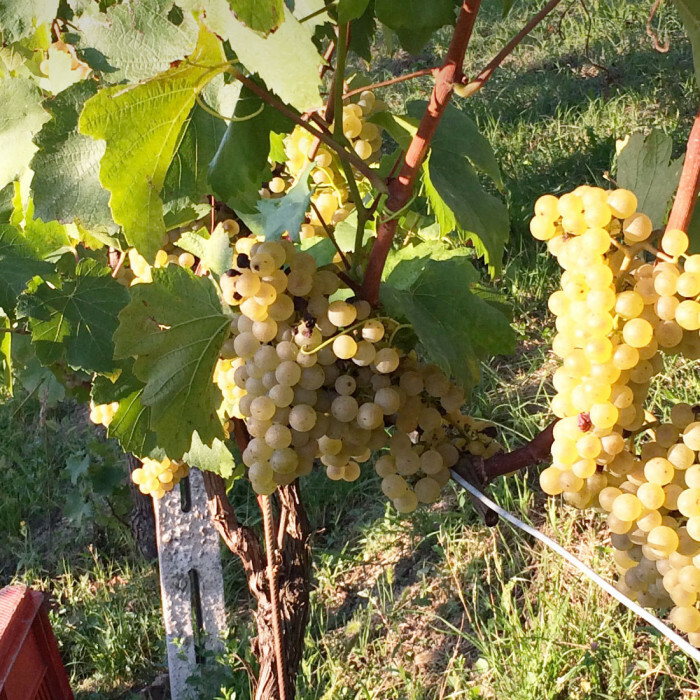 The heart of our production revolves around the vineyards in the Barbaresco zone, where production is allowed in just four townships (Comuni) of southern Piedmont: Barbaresco, Neive, Treiso, and San Rocco Seno d’Elvio, a small frazione of Alba. 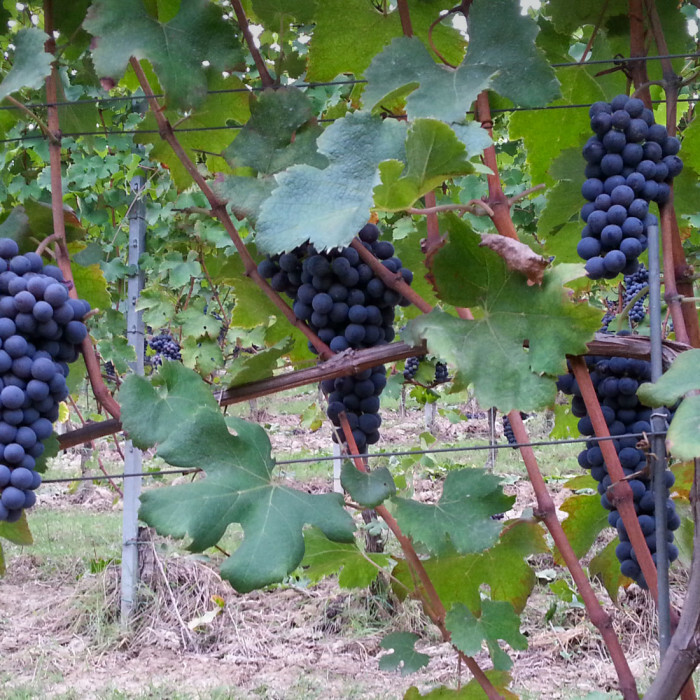 The total production area is about 682 hectares (1682 acres), producing just over 50 thousand quintals of nebbiolo grapes. It is, in other words, a small area, but a vinicultural masterpiece that is recognized at an international level. We are deeply in love with this land. It is where we dedicate all of our hardest efforts for high quality. Barbaresco was one of Italy’s first appellations to obtain the DOC certification (Denomination of Controlled Origins) in 1966, together with Barolo; and DOCG certification (Denomination of Controlled and Guaranteed Origins) in 1980. In 2007, Barbaresco was the first wine to use the Menzioni Geografiche Aggiuntive (MeGA): the official division of 66 cru, or unique vineyards, to exalt and define the particular characteristics that the hills of Barbaresco give to its wines. 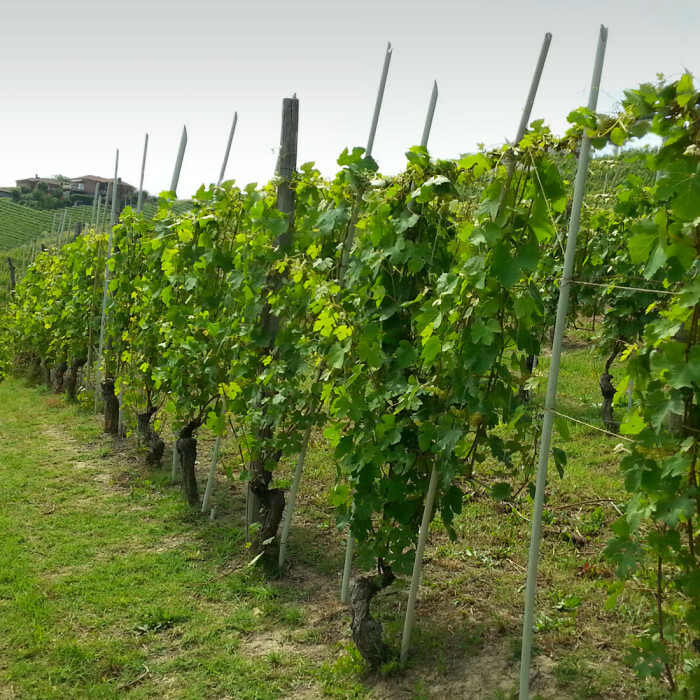 To cultivate a high quality nebbiolo vine for Barbaresco, clay and limestone soils are essential. This excludes valley floors, wet terrain, plains, and land that doesn’t receive sufficient sunshine. 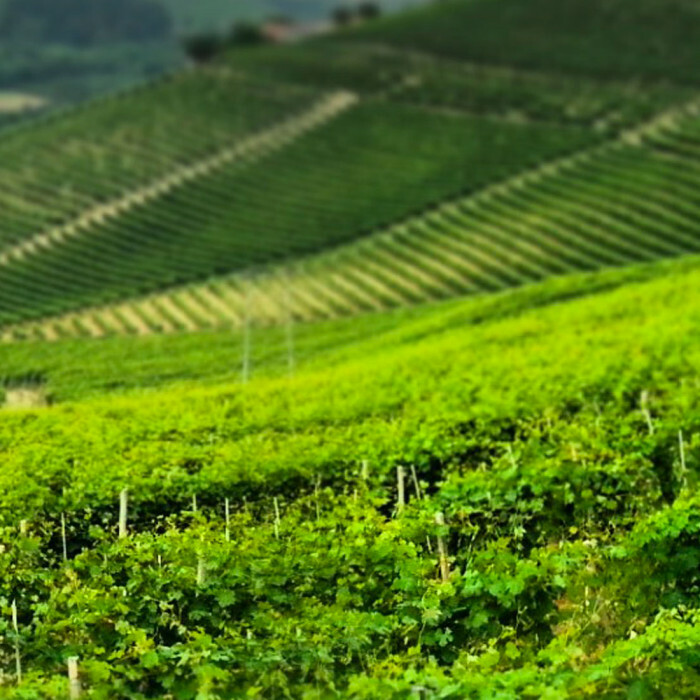 The hilly land that originates from the Tertiary Period or the Cenozoic Era of nearly 70 million years ago, created from a crustal uplift and then flooded by the sea, is perfect for Barbaresco. It is estimated that our land was once buried under 300-500 m (980-1640 ft.) of sea. 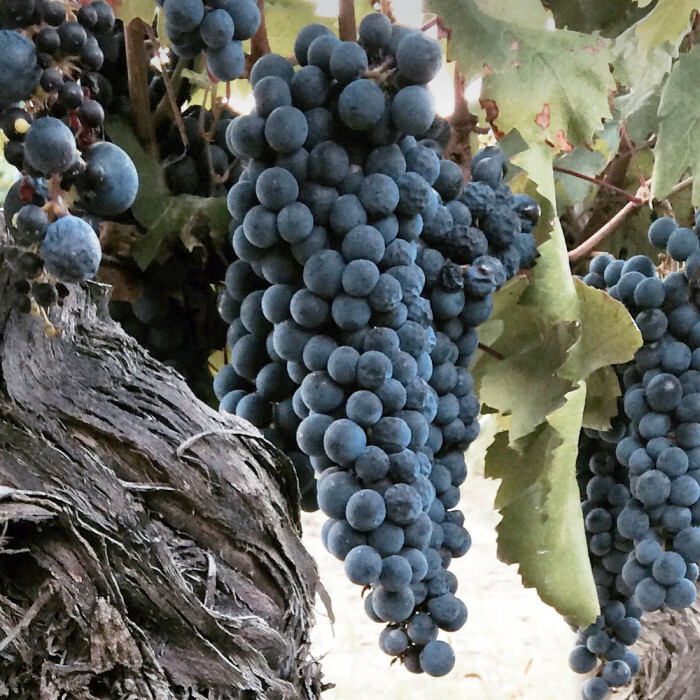 The soil is characterized by white tufaceous marl mixed with grey-blue marl with veins of sand: in other words, soil rich in limestone and microelements that is ideal for cultivating nebbiolo.